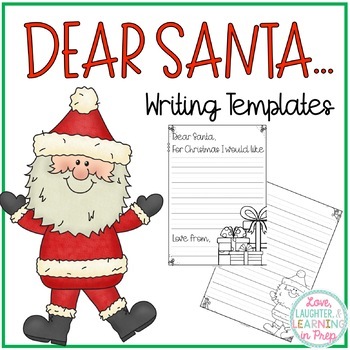 These templates are perfect for writing letters to Santa at Christmas time! 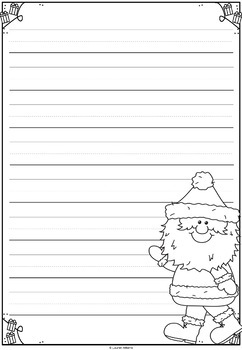 Each black & white template is included with or without handwriting lines to suit the needs of your learners. 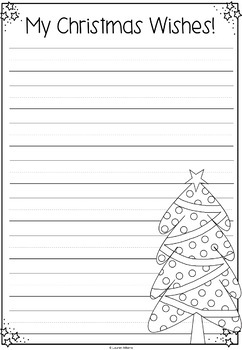 Use this resource to allow your students to write or draw their Christmas gift wishlist. Cutting and pasting from toy catalogues is a great way to differentiate for your littlest learners, too! 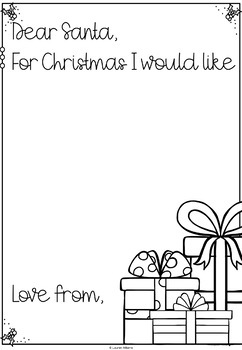 These templates are also perfect to use at home with your own children. Want to stay in touch? Click ✭Follow to be notified when new products are uploaded to my store - they are listed at 50% off for the first 24 hours! I always appreciate feedback, and leaving it earns you points that can be used towards FREE TpT products.